South by SouthWest (SXSW) is a festival like no other. And its success follows a similar recipe to the one used to prepare tacos. 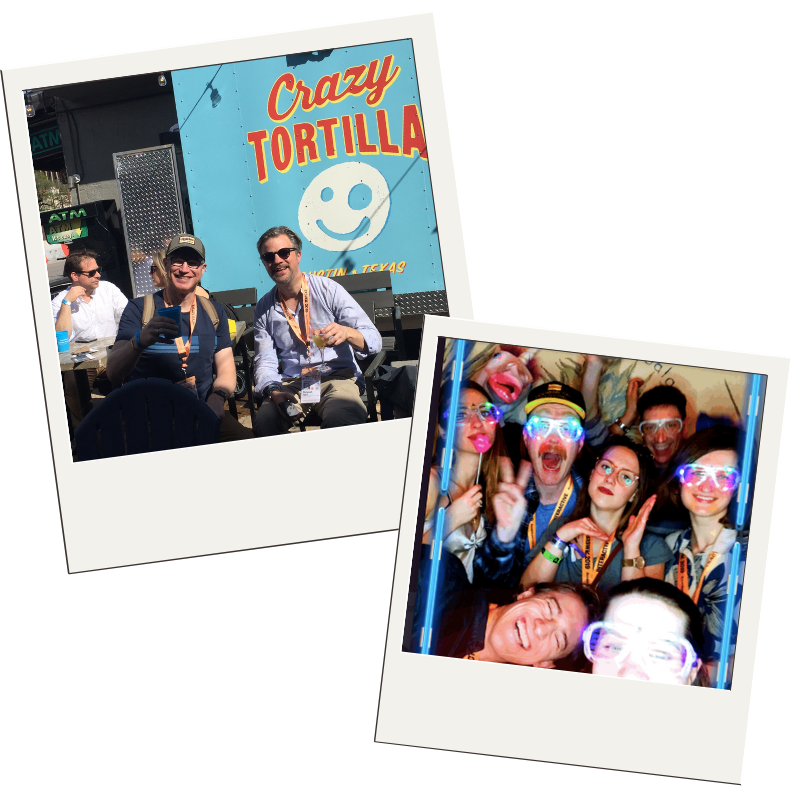 While the special taste of tacos derives from the different flavors all wrapped up together, the secret sauce of SXSW lies precisely in the combination of the different people, styles and nationalities attending, as well as in the diverse tracks and attractions part of the program. For a couple of days, the city of Austin becomes the capital of creativity, disruption, and weirdness. We packed our bags and business cards and headed to the city along with some of our alumni startups. 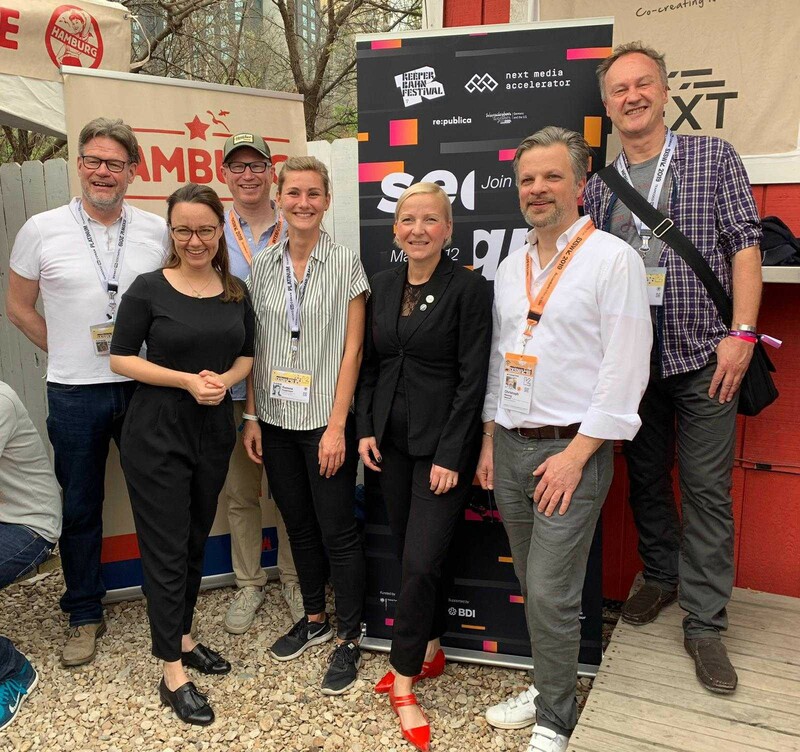 Austin is the second stop of the Sequencer Tour, the series of events that we are hosting in the USA together with re:publica, Reeperbahn Festival and supported by the German Federal Foreign Office. A rooftop, cold breeze and fresh coffee. The perfect scenario to host a networking event gathering a community of media innovators: entrepreneurs, startup founders, and executives. 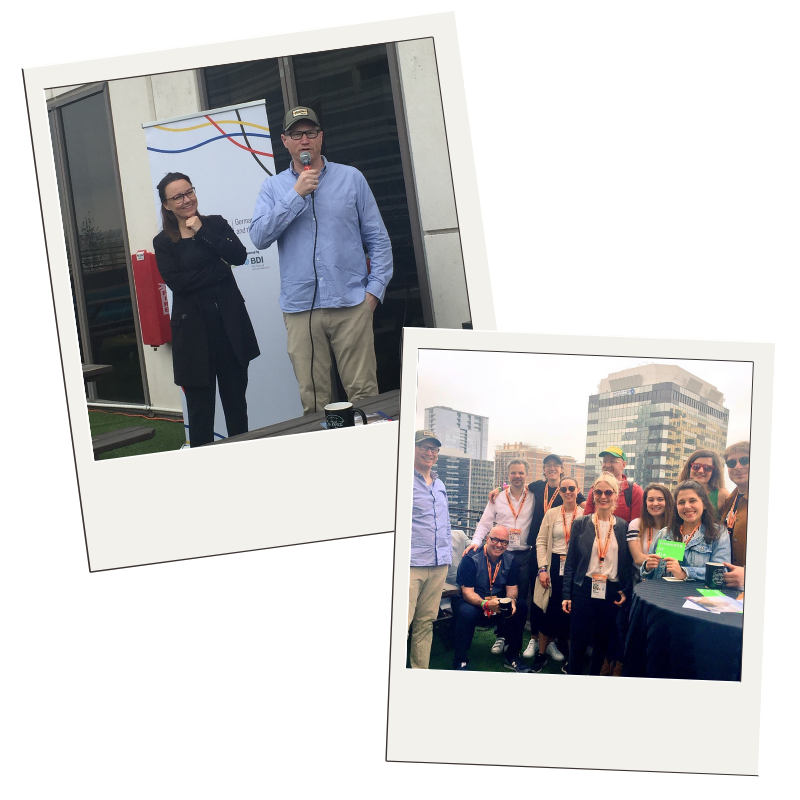 We turned the WeWork terrace into a meeting point for European media players to mingle, with the help of our partners and co-hosts: Media Honeypot, 48fward, VRT, Sequencer Tour. As part of the program of the Sequencer Tour, we hosted an exclusive edition of our Media Match event. 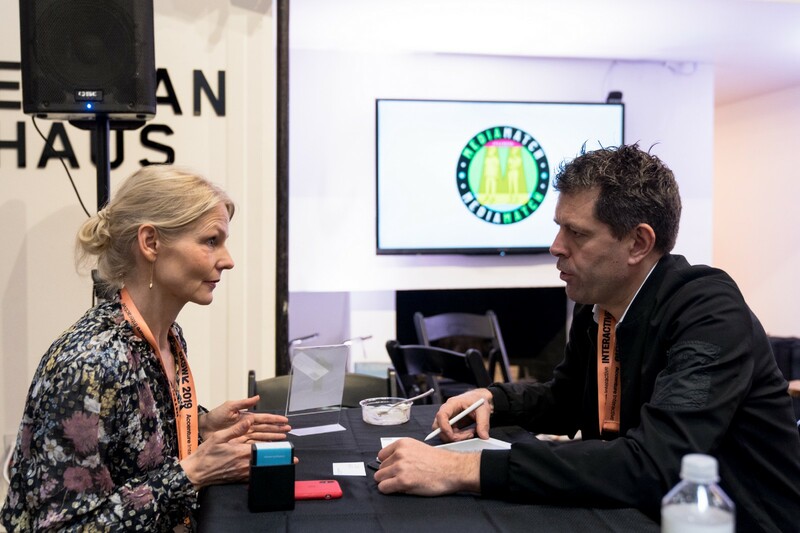 For a couple of hours, the German Haus salon was turned into a matchmaking area, where startup founders and media executives were given an exclusive chance to set up meetings and lay the ground for future partnerships. “For Newsadoo it is a great opportunity to meet many publishers at once and present our AI-based solution on how to get the attention of readers back to news. For a young company it is priceless to get this support and a network only NMA can offer. Thanks for the invitation.“ Johannes Knierzinger , co-founder of Newsadoo. Attending partner’s events was the perfect excuse to be reunited with familiar faces and have a sense of home while being abroad. 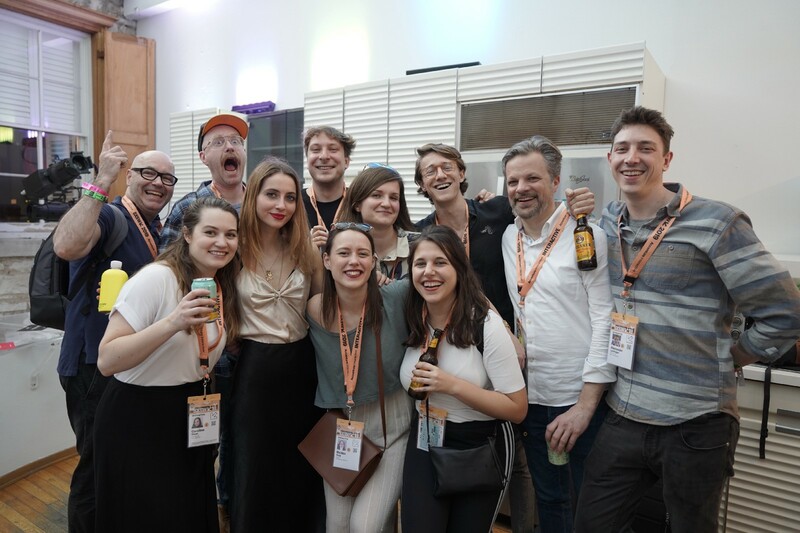 We were sipping beers in the sun with our friends from the GAN, eating burgers and chatting with local peers at the Reeperbahn Hamburgers stand, attending the pitch competition by Media Lab Bayern, and road tripping to San Antonio with Hamburg Startups. Our startups did not miss an opportunity to be on stage and present their tech products to the crowd. We’re proud of our portfolio teams for the great job done while pitching at Berlin Salon, Media Lab Bayern Pitch night, Europe House, GAN and SendGrid party, San Antonio and at The Nordic House (to mention a few). 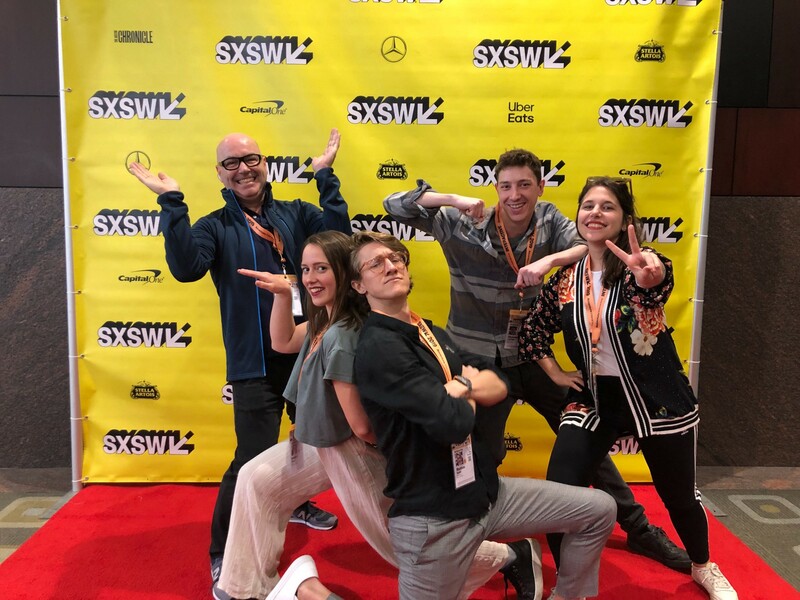 “SXSW was a great experience! Hopefully it was not a once in a lifetime experience, I would love to go again. A good way to get familiar with the US ecosystem and also many new connections with European companies. It is a truly international event.” Marina Ekroos, co-founder Frameright (batch 6). 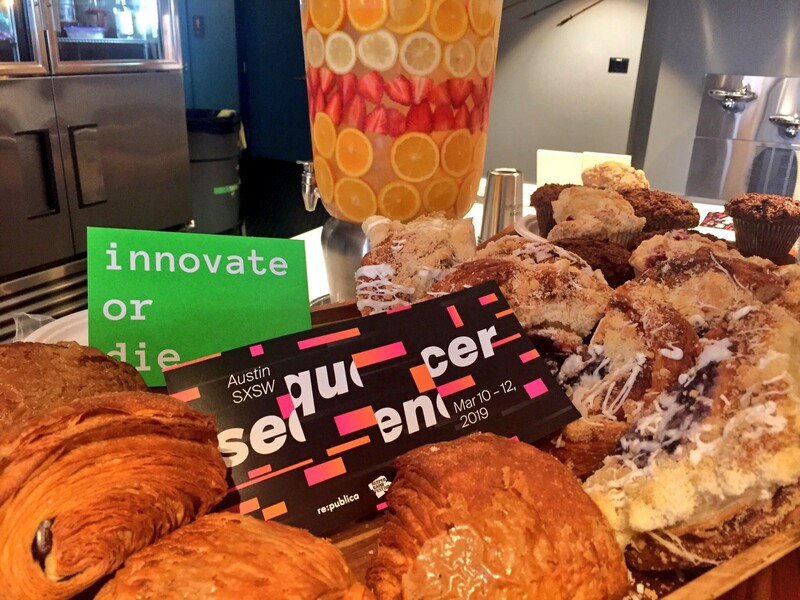 “SXSW delivers a truly inspiring and vivid networking background for startups. Here you find investors and executives from Europe and the US in a relaxed attitude. But as a startup you have to stay focused to get the most out of it and avoid the bars of 6th street and “bbq only” side events!” Christoph Hüning, Managing Partner at NMA. Watch our Managing Partner, Nico Lumma, shares some insights about SXSW on German TV 😎 (in German). The Sequencer Tour has two more stops left on the schedule. 🔥 Get the latest updates from the startups, receive invites to media tech events and be part of our community 👉 Subscribe to our monthly newsletter.